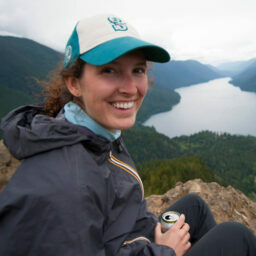 There is a lot to look forward to in Seattle as spring starts to sneak into view. For some, it’s the cherry blossoms that take over the UW campus, or how the days seem to stretch a bit as the suns hangs in the sky longer every night. But for me, it’s knowing that my favorite time of year is just around the corner – a season for enjoying everything delicious about Seattle and Washington State. A season called Taste Washington. 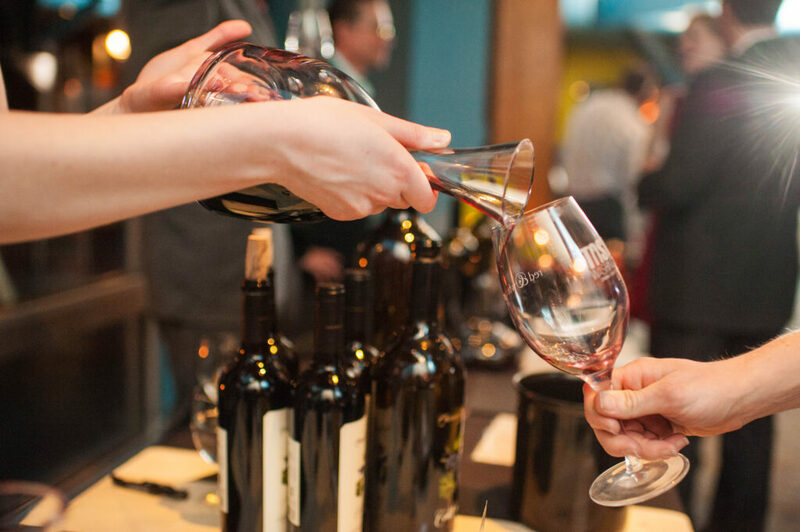 Most people know that Taste Washington is Seattle’s premier wine and food experience with hundreds of wineries and restaurants aplenty taking over CenturyLink Field Event Center. This event gathers the top tier of Washington wineries for a super-exclusive evening at AQUA by El Gaucho. The draw? Rarely-seen wineries, whose wines sell out almost as quickly as they’re crafted, will be pouring nothing but their best. We’re talking vintage library wines, one-of-a-kind barrel samples and reserve wines you won’t see at the Grand Tasting. Imagine touring a beautiful Pacific Northwest farm alongside the farmer and only 20 other people. Now add a delectable farm-fresh meal prepared by the region’s best chefs and paired with Washington wines by their makers…and you have Taste Washington on the Farm. 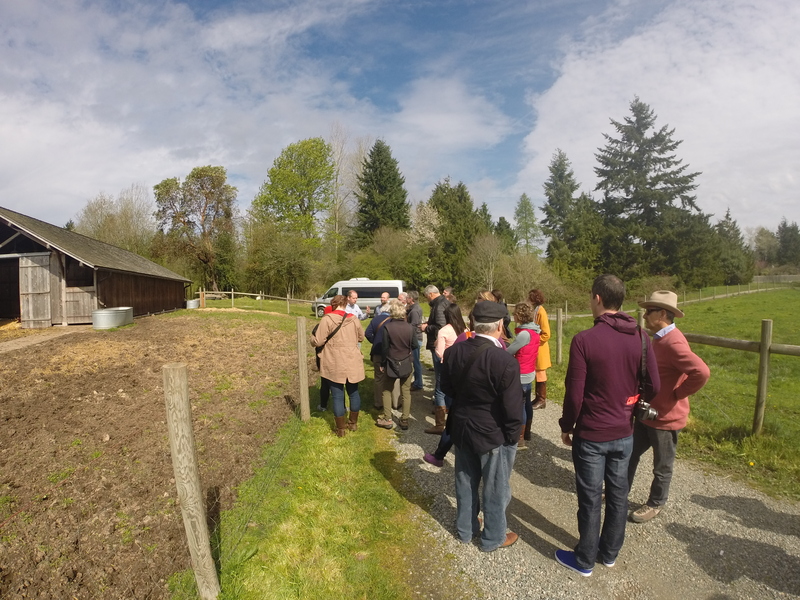 Back for a second year, you can head out on an urban farm excursion with Chefs Maria Hines and Tamara Murphy, explore a Woodinville farm with head winemakers from Chateau Ste. Michelle, or go to cheese heaven at a chèvre-producing farm with Fidelitas winemaker Charlie Hoppes. 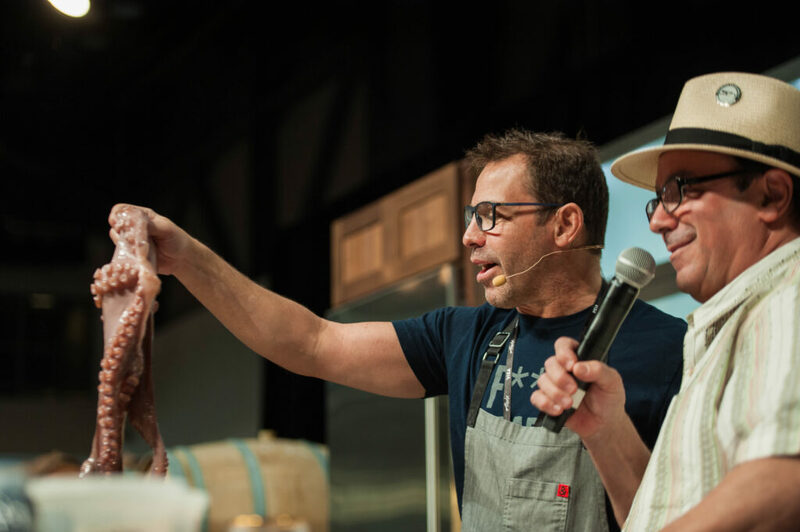 Last year, in the midst of over 225 wineries, 70 restaurants and 40 exhibitors, Chef John Tesar cut up, cooked and served a whole octopus. This is the Alaska Airlines Chef’s Stage, where every hour over the course of the Grand Tasting, celebrity chefs hold cooking demonstrations for anyone quick enough to grab a seat. This year, Sarah Scott, one of the country’s only female steakhouse chefs from El Gaucho Bellevue will be sharing her skills with food-lovers in the audience. With big names participating and an event lineup that surpasses years past, tickets to this year’s Taste Washington are poised to sell fast. For information about the entire four-day experience and to buy your tickets, visit tastewashington.org.